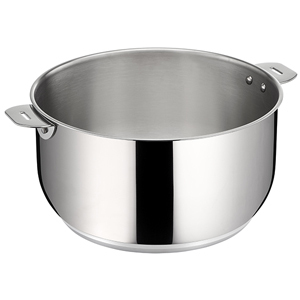 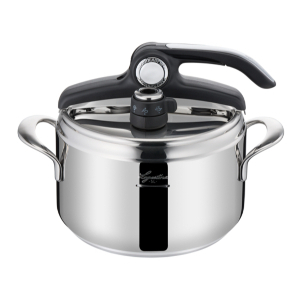 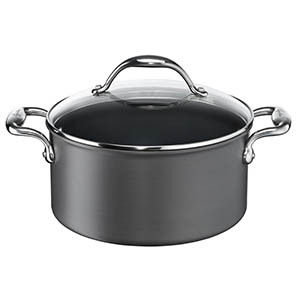 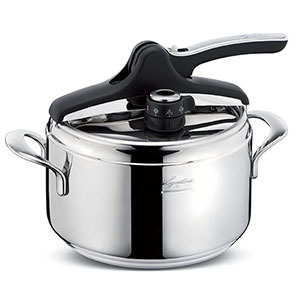 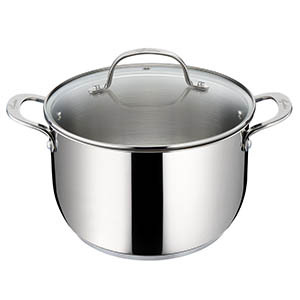 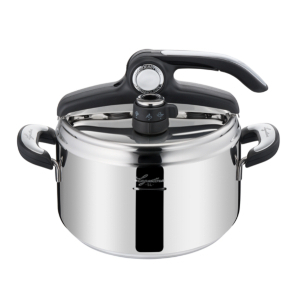 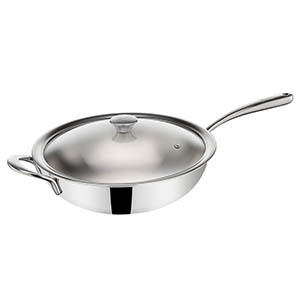 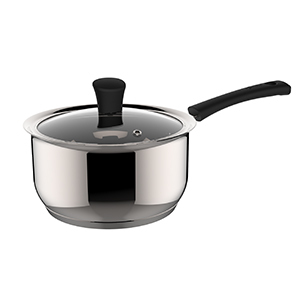 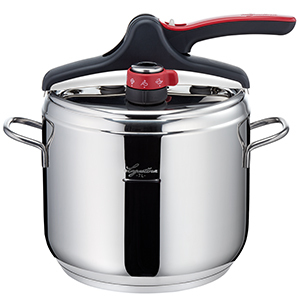 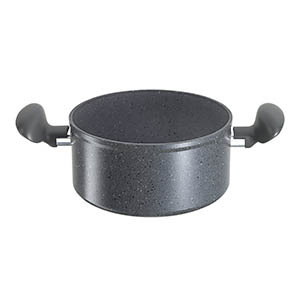 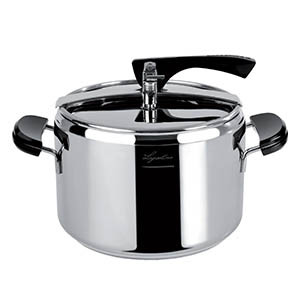 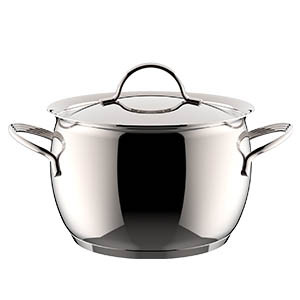 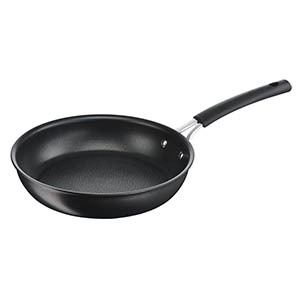 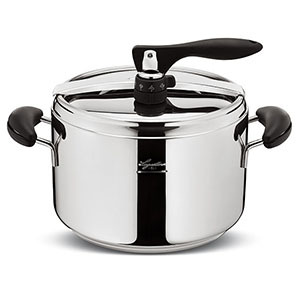 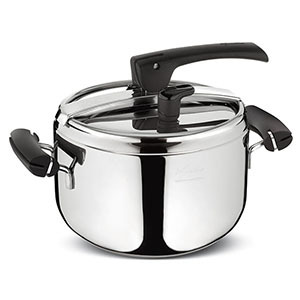 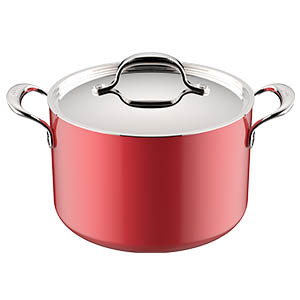 With the Lagofusion® base, the difference in temperature between the centre of the saucepan (200° C) and the sides is minor (-20° C) compared to a Lagoseal® Plus base (-40° C). 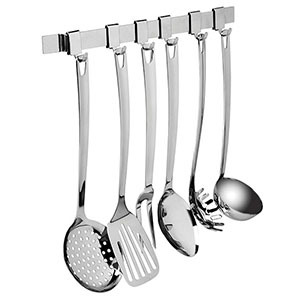 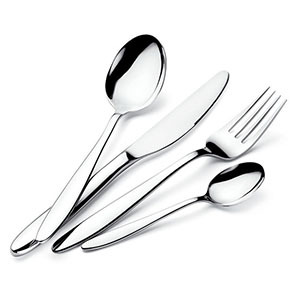 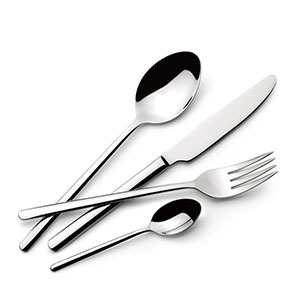 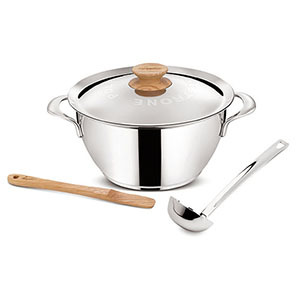 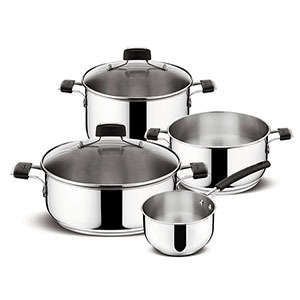 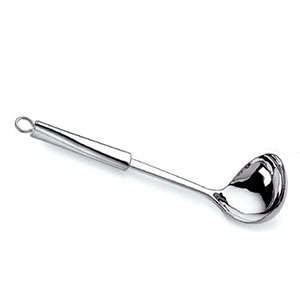 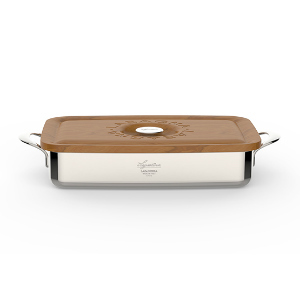 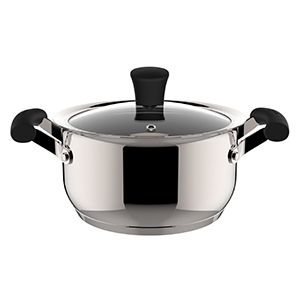 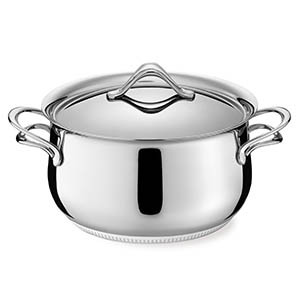 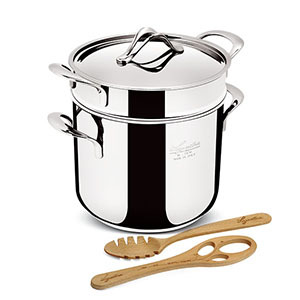 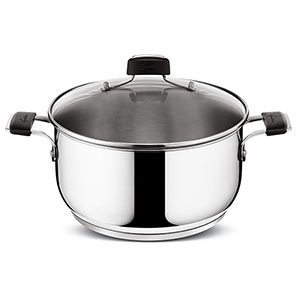 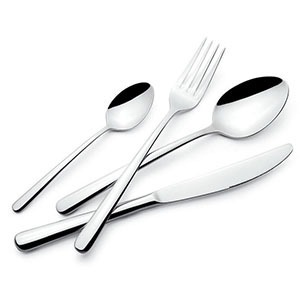 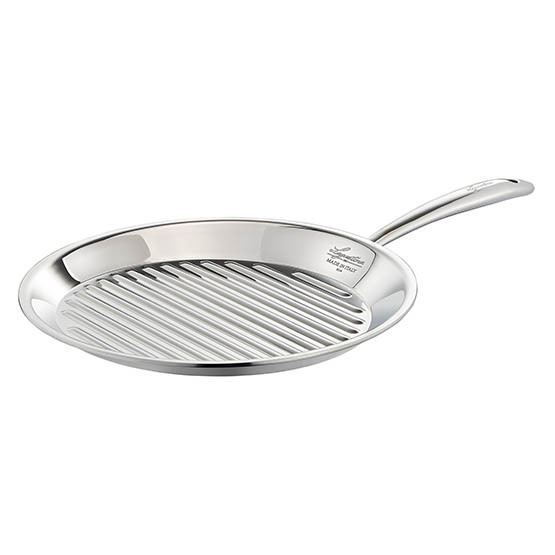 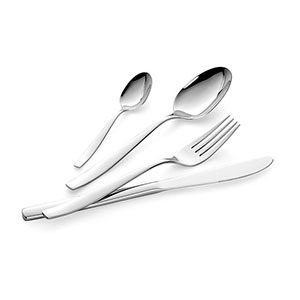 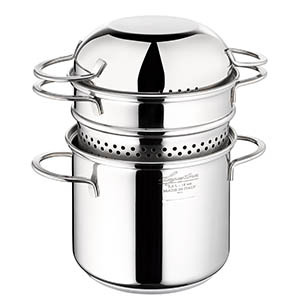 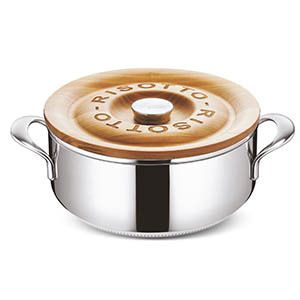 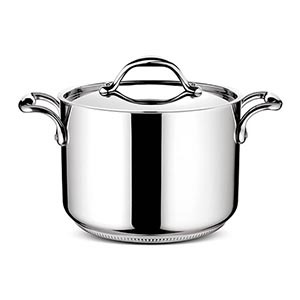 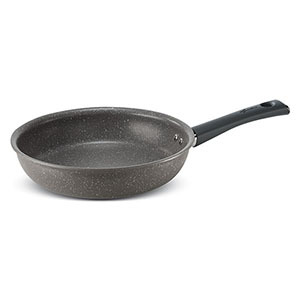 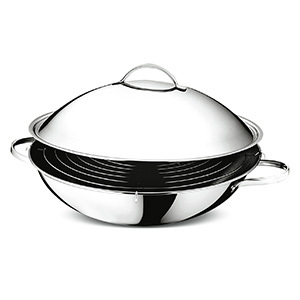 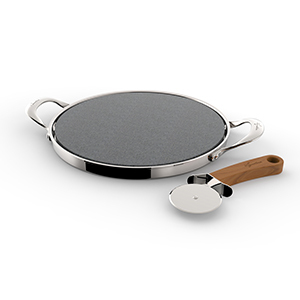 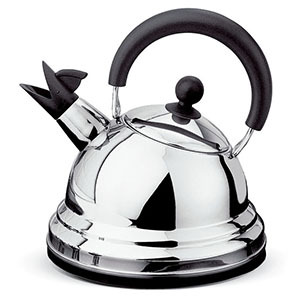 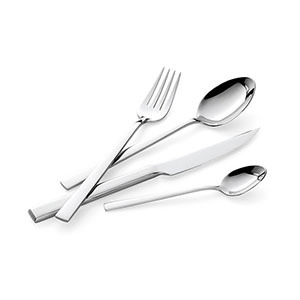 State-of-the-art technology and refined design, perfect from cooking to serving. 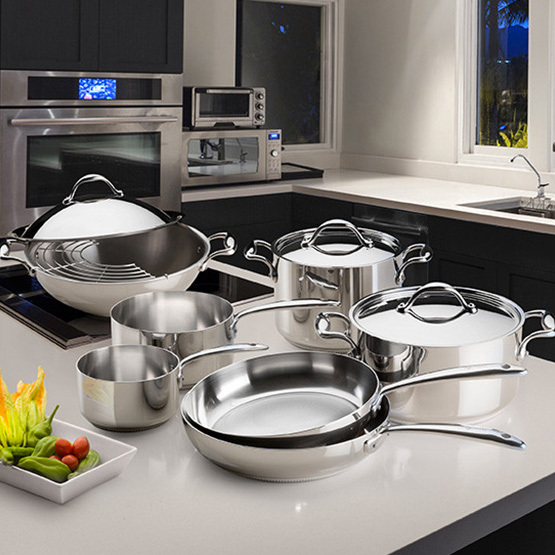 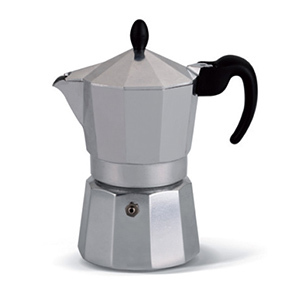 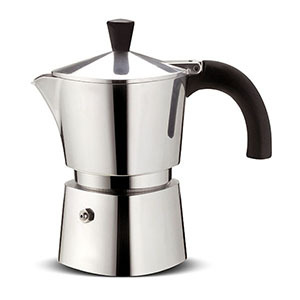 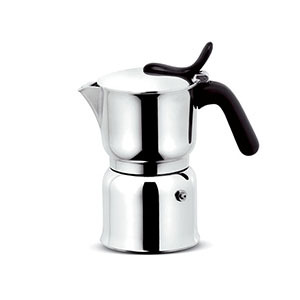 Accademia Lagofusion® is a range whose exceptional features express all of Lagostina's Made in Italy tradition.